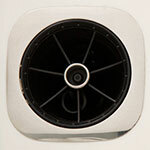 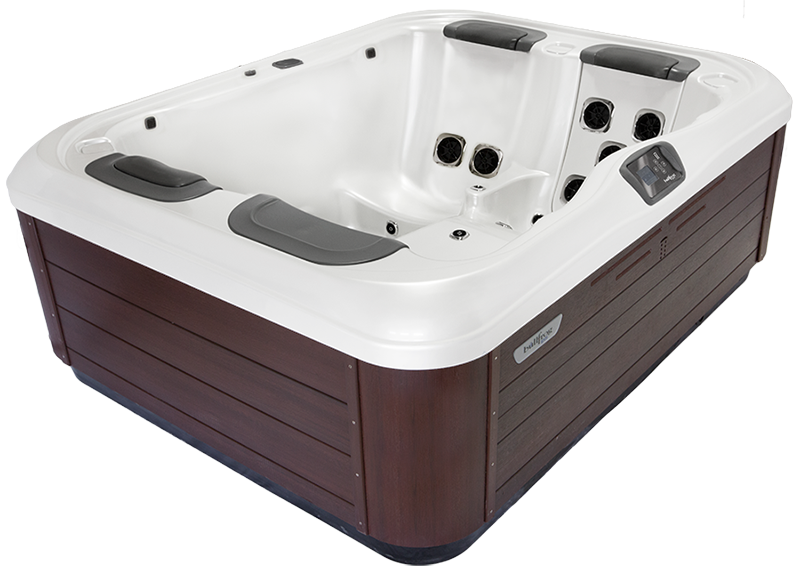 If you want the best hot tub in the industry for a smaller cost, then the R Series spas are the perfect solution. 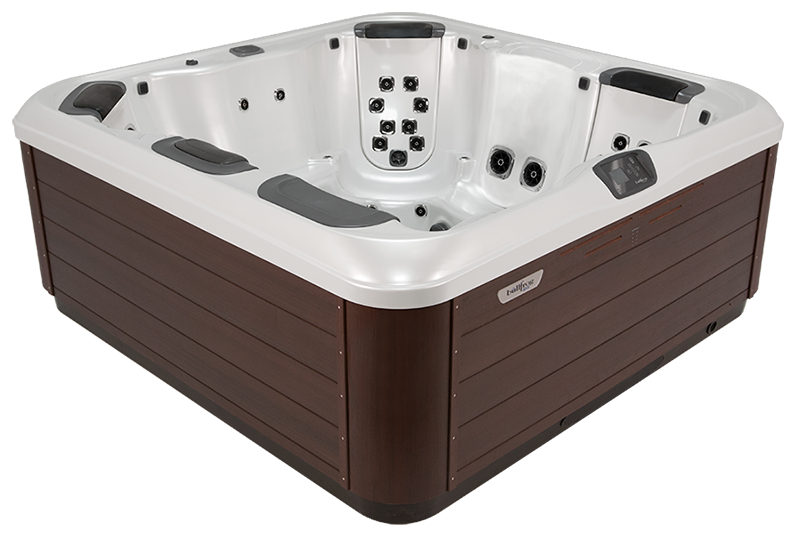 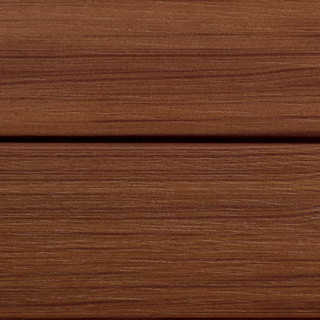 Like the A Series, the R Series spas come with full foam insulation, Eterna-wood cabinets, a lighted water feature, and interior LED lighting. 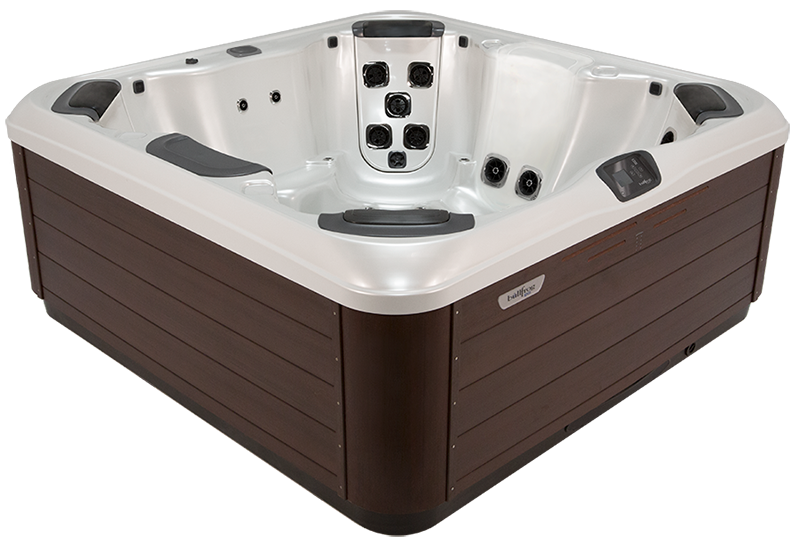 They also come with Bullfrog Spas' signature JetPaks of your choice, but some of them are actually built into the shell of the spa. 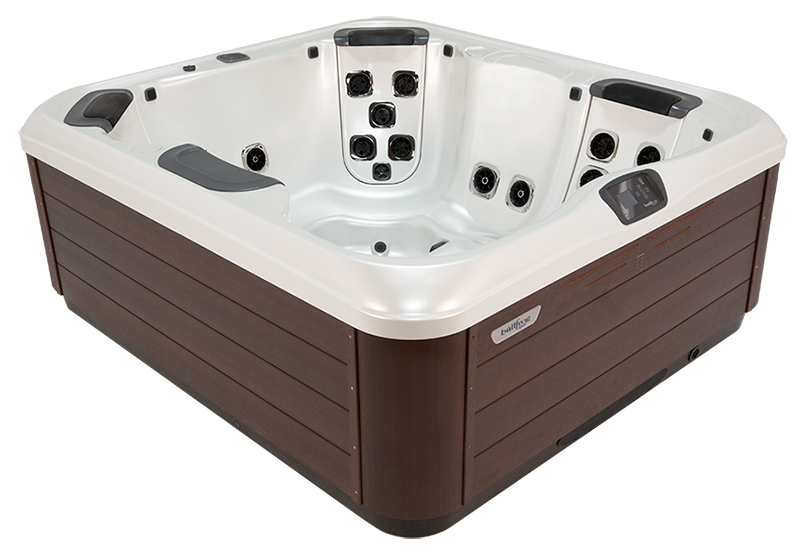 This saves on the cost, and if you're looking for relaxing simplicity without all the bells and whistles, then this is the hot tub for you!